Uma Wang FW 2017, Paris. Fashion Week has just ended here in New York, and all eyes were fixed on the next season. So... is it a faux pas to post pictures from the season we're actually in...? I only recently discovered Chinese designer Uma Wang. 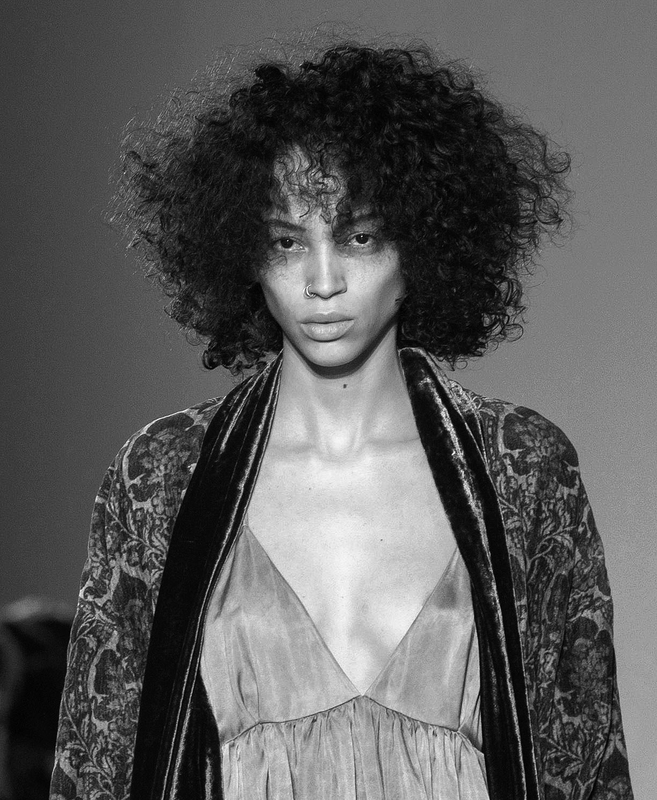 Her designs immediately struck me as being very bohemian, very sumptuous, with a strong focus on fabrics and textures. So of course, I loved them. Uma Wang SS18 is scheduled to show in Paris on September 29.